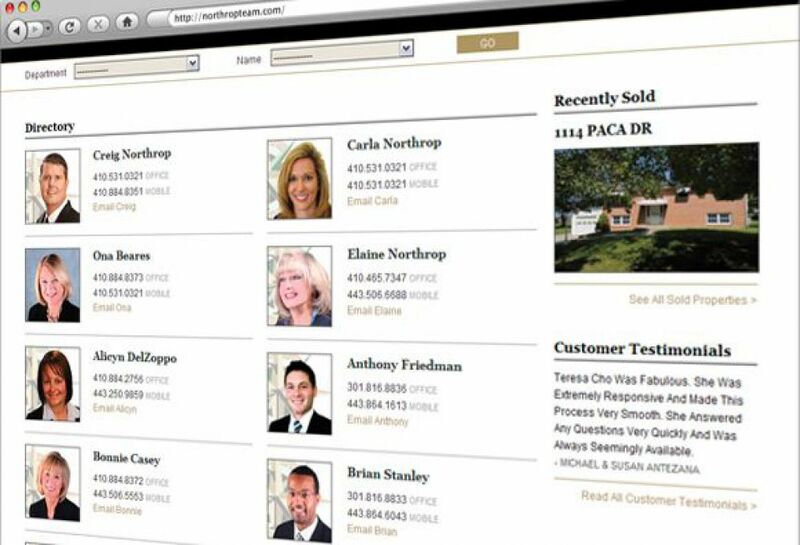 SM Sold was tasked to create a new feature rich online presence for this leading real estate brokerage team. 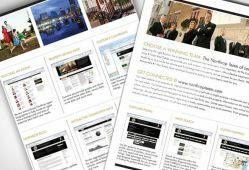 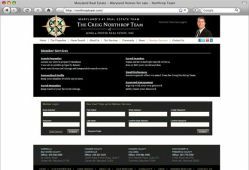 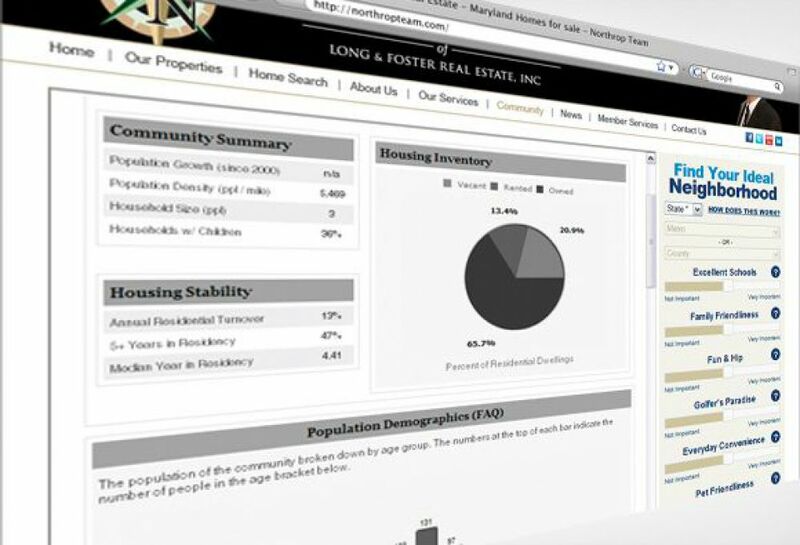 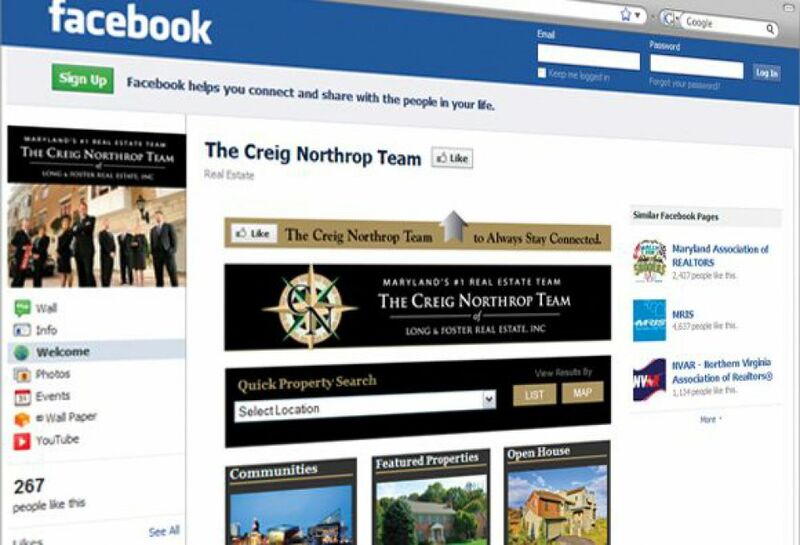 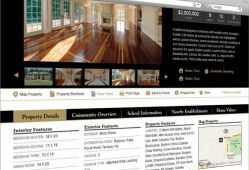 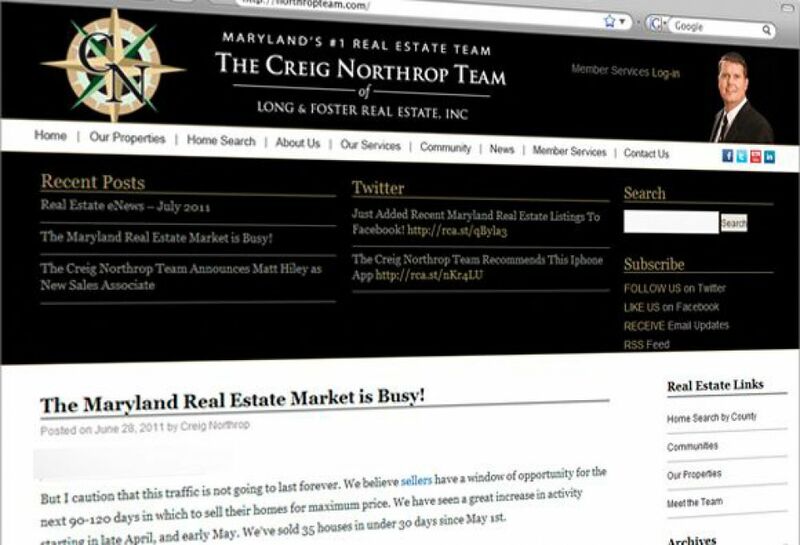 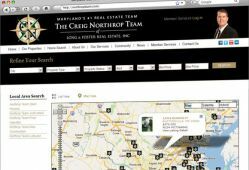 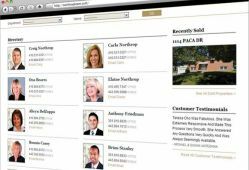 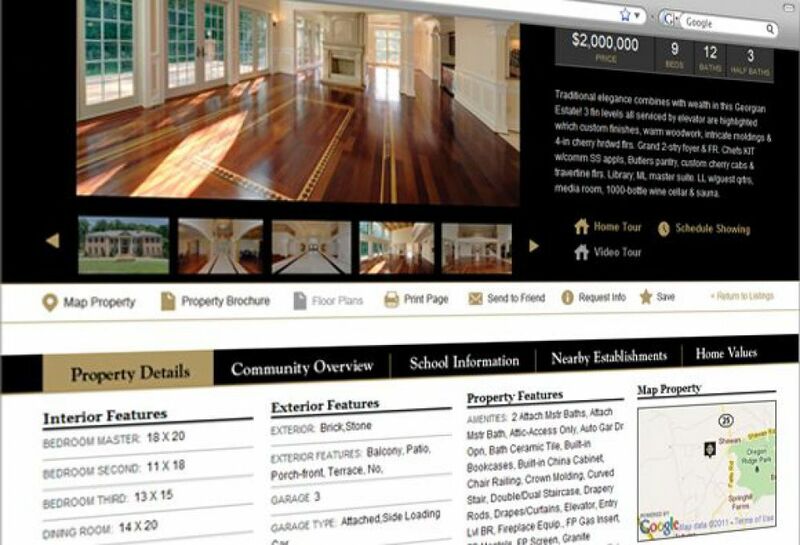 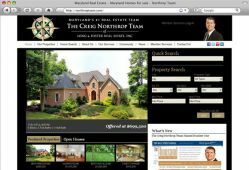 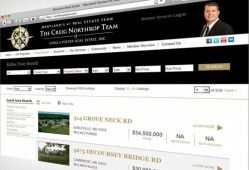 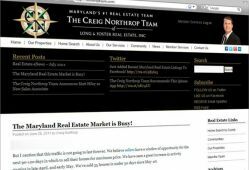 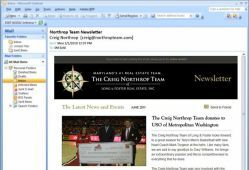 The Northrop Team website is a comprehensive resource for anyone looking to buy or sell a home in the Maryland area. 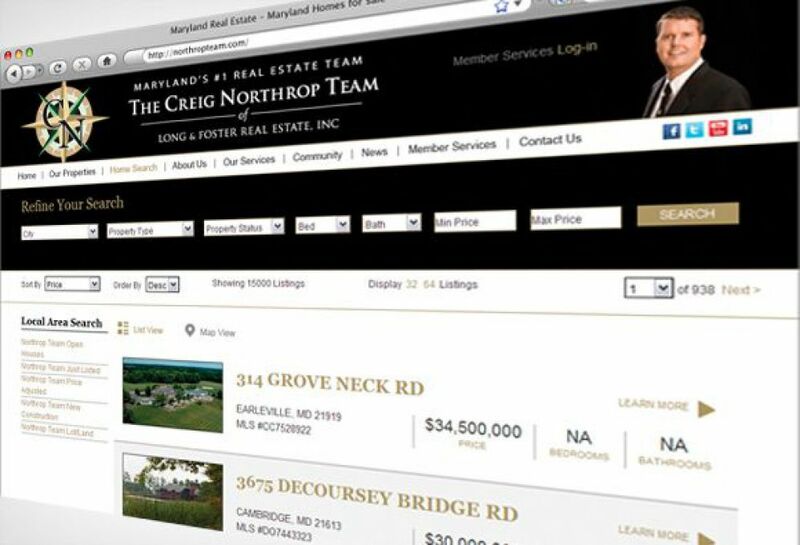 The site incorprates an extensive property search as wells as RETS integration, stylized blog, member services portal and augmented team section. 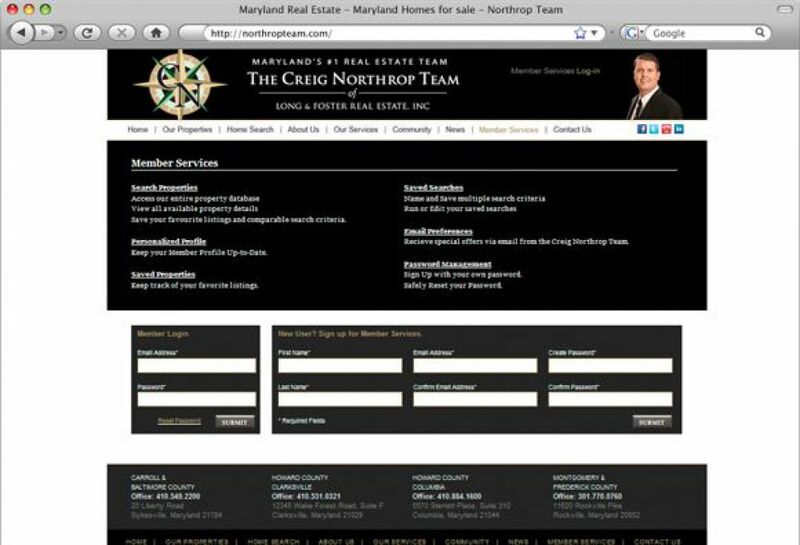 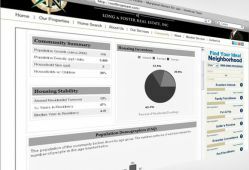 Working in collaboration with Onboard Infomatics SM Sold integrated the Neighborhood Navigator which supplies neighborhood, school, home sale and home value information. 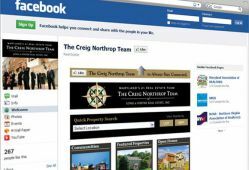 E-campaigns, enhanced Facebook Fan Page, branded YouTube Channel, as well as various marketing materials were also created for the Northrop Team. 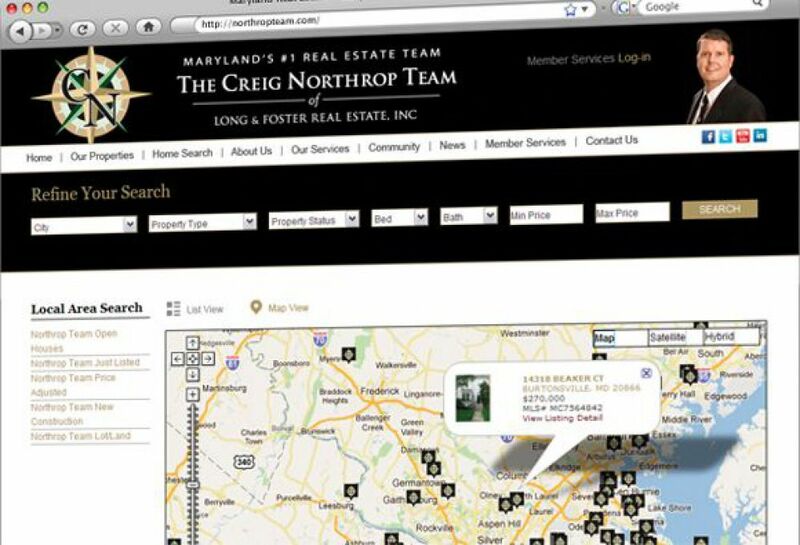 The Creig Northrop Team of Long Foster was recently named the #1 team in the Nation – for all brokerages in the United States, according to Real Trends, Lore Magazine, and The Wall Street Journal based on team sales volume.